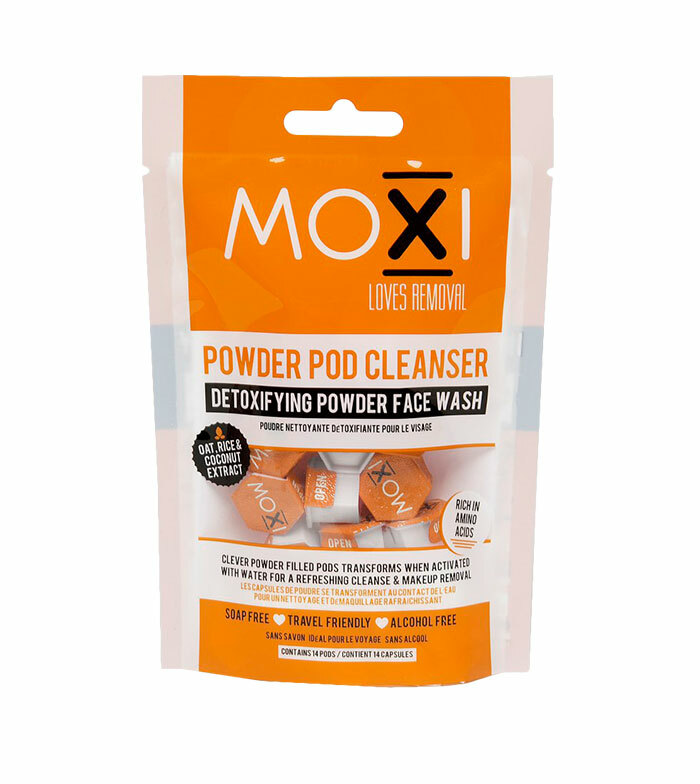 The powder pod cleanser are revolutionary make-up remover powders. You only have to add water to obtain a cleaning foam. Ideal to go on a trip and not have to carry any other product. Its formula is enriched with coconut oil, oat extract and rice powder. They do not contain soap. Eliminates eye makeup all types of makeup, including waterproof.